Send gift certificates on birthdays and other occasions to a gadget fan in your life and let him purchase an extensive range of camera support, camera handle, camera cage, and other gears. 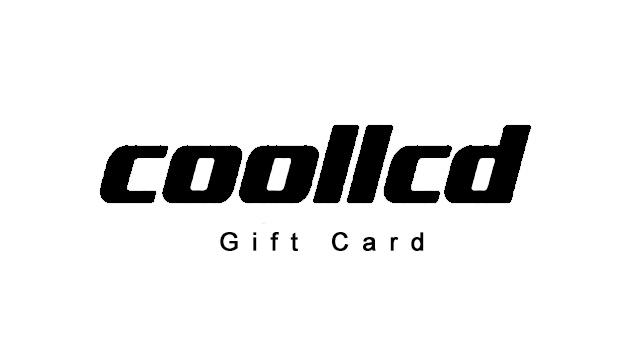 Cool LCD Gift cards & Gift Certificates allows you and your loved ones to buy favorite camera accessories. You can send gift certificates with a theme to your recipient.